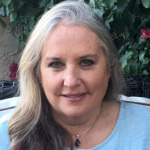 Shannon Leischner is a world renowned psychic/medium and energy worker who was born with powerful inherited abilities from generations of truly gifted family members. For over 20 years, she has been changing peoples lives through intuitive life path coaching and angelic communication in order to help people from all over the world to overcome physical and mental traumas, limiting self beliefs and to help them find their divine life purpose. 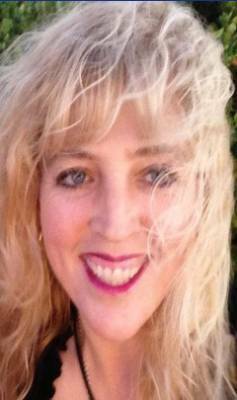 Shannon has an extraordinary ability to communicate, interact with, and cross over spiritual beings. Her immense relationship with the angelic realm has taught her that there is definitely more to this world than what we are able to see. Quite often in performing energy work on a client, she intuitively sees the root cause of an ailment or trauma and helps to shift the energy to alleviate all that doesn’t belong or serve them. Along with her metaphysical training, Shannon is a Certified Life Coach, has an MPA in Public Administration and is a Martial Arts Master with a 6th Degree Blackbelt in several styles. 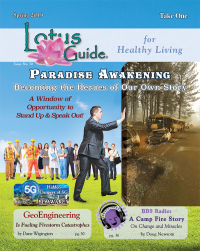 She was a featured speaker and radio guest at ECETI International Conference in Washington State for James Gilliland and produced two subliminal wellness CD’s with Cody Sullivan and with James “iMelodicAngel” both available for sale on her website. Shannon has been a guest many times on “LA Talk Radio” with hosts Cameron Datzker, Guy Towe and Jennifer Hill, “The Kim Iverson Show”, “Darkness Radio” with host Dave Schrader, “Be The Light Now” with host Reverend Michael, “Paranormal Radio” with host Rubbiz Fire. 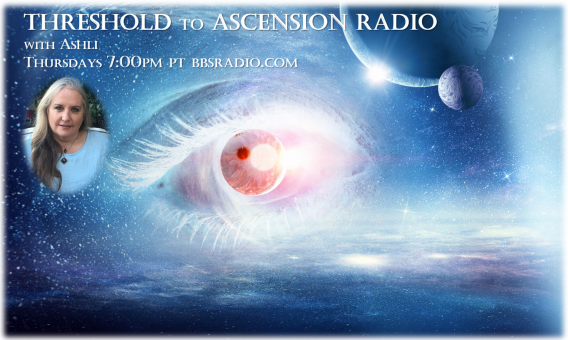 “XStasis” spanish radio with host Jorge Arrendado, and has numerous interviews on “Blog Talk Radio” with host Andrew Aloha and many other radio hosts. In 2012 she was a featured guest at The Country Music Awards Gala and The Media Madness Celebrity Event in Hollywood. She has also been a featured guest at The Queen Mary Ship in Long Beach. She has been featured in several publications including “Light Workers World Elite” by Maximillion Lafayette and will also soon make her debut on several HBO television programs. Ashli has an innate ability to bring the esoteric into 3D life. Through her own contact experiences – and the initiations of her personal spiritual journey – she is able to support and encourage others beyond the illusions of their limitations into their Self Mastery.